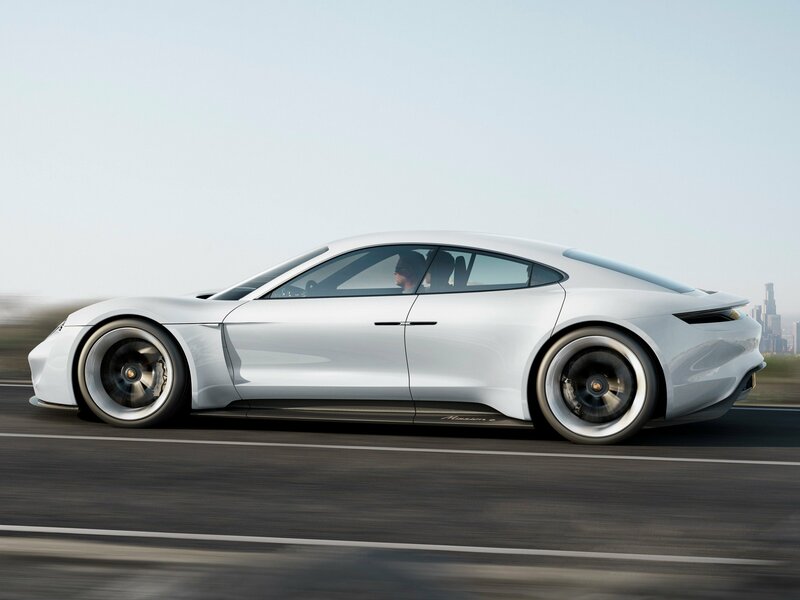 Claiming to reach 80 percent charge in just 15 minutes, the Mission E is the newest concept car by Porsche. Displayed recently at the Frankfort Motor Show, this all -electric vehicle has some of the traditional makings of a luxurious Porsche, but also some particularly interesting and unexpected features. The 600-horsepower sedan is able to go from 0-62 mph in just 3.5 seconds and features all-wheel-drive and four-wheel steering. As far as futuristic details go, the Mission E will have 3-D display, eye tracking, gesture control and holograms. Meaning, you could potentially adjust controls based solely on the movement of your eyes and arms. Charging 80 percent in just 15 minutes is quite impressive. In comparison, Tesla’s fastest charging battery in the Model S can charge 80 percent in about thirty minutes. Still, Tesla has much more experience in the all-electric vehicle department and despite Porsche having plug-in hybrid versions of a few of its vehicles, an all-electric Porsche remains as just a concept car that has yet to be actualized. The Mission E would seat four people and has a relatively low sweeping roofline – the entire vehicle is only 4 feet, 3 inches tall – depending on your personal taste, this could be considered both pro or con. 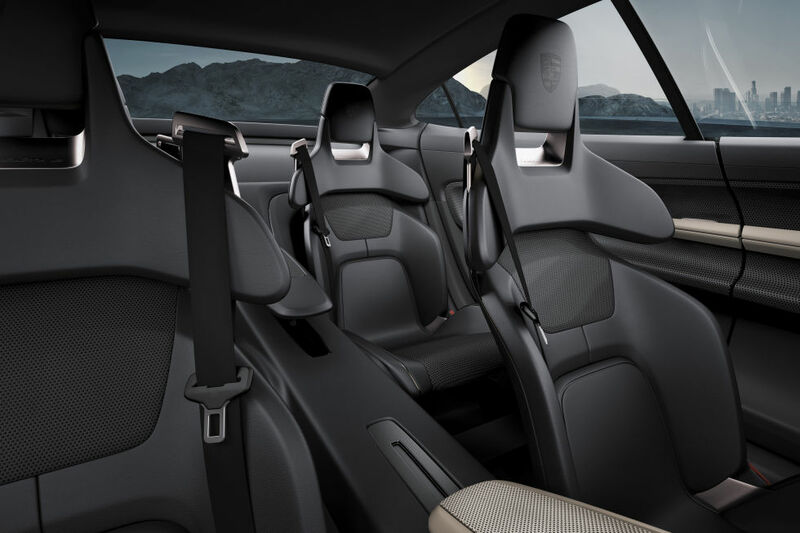 The interior design is exactly what we would expect from Porsche, sleek and sophisticated. An interesting technology the Mission E features is a camera in the rearview mirror that can detect the driver’s mood, to which it will display a matching emoticon on the dashboard. So if you aren’t in a good mood, your new car can sympathize. Do you think this new Porsche will be successful if actualized?